for $290,000 with 1 bedroom and 1 full bath. This 825 square foot condo was built in 2005. Amazing opportunity! 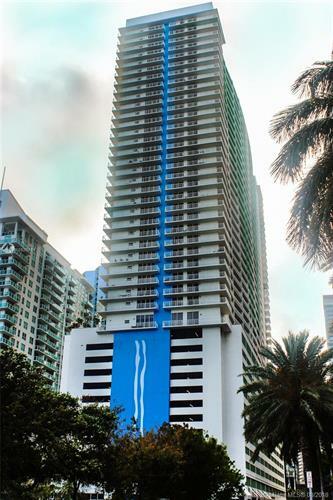 Fully furnished one bedroom condo in the heart of Brickell; city and bay views, cable and internet included in maintenance fee. Daily rentals allowed. Must see! 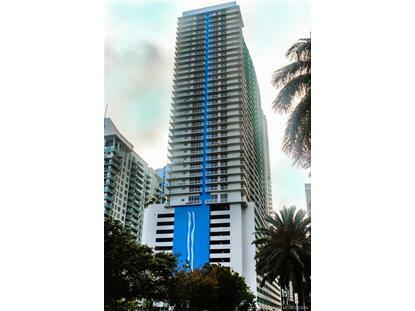 Beautiful one bedroom condo in the heart of Brickell, walking distance to shops , bars and restaurants.